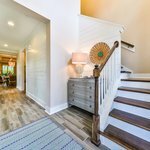 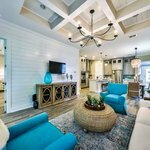 If you are considering a vacation home, Shell Cove is located on the Amelia Island Greenway and is only a short half mile stroll from the spectacular white sand beaches of Amelia Island and Fernandina Beach. 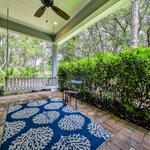 Shell Cove is a 20 minute drive from Jacksonville International Airport and close to local shopping and restaurants in Fernandina Beach’s Historic Downtown. 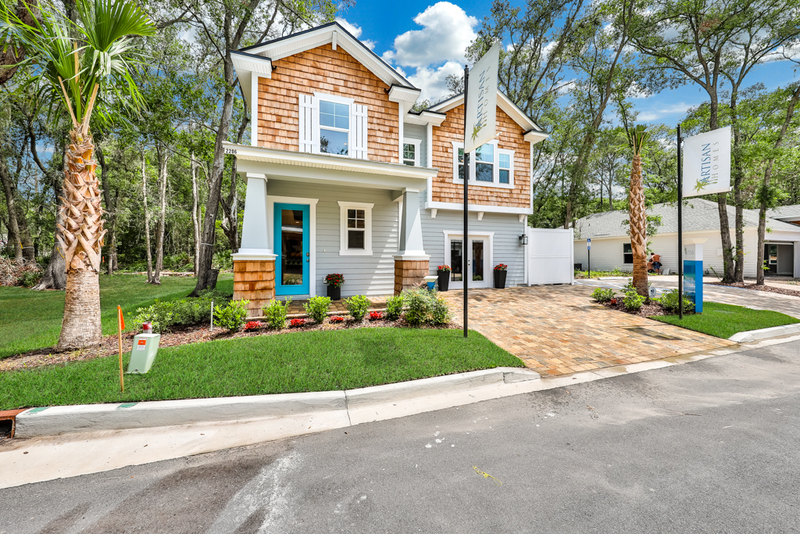 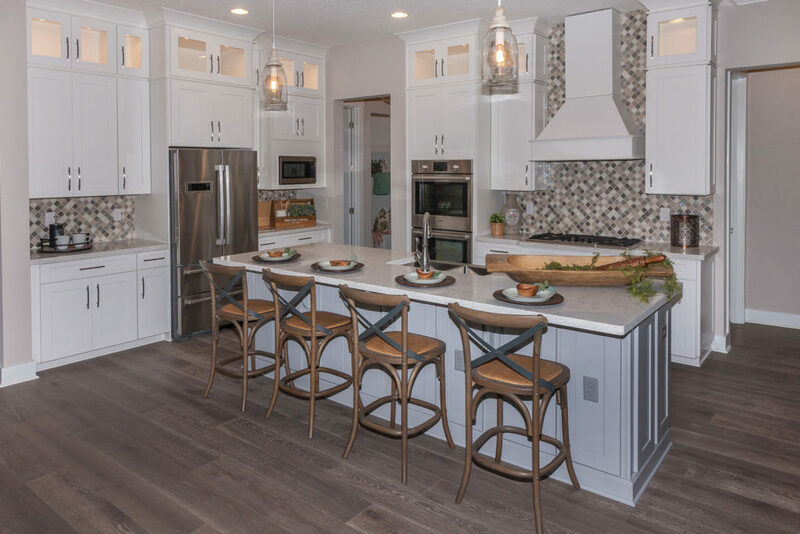 Shell Cove includes 48 home sites and is designed around maintaining a beautiful streetscape while offering efficient floor plans for the lowest price of any new construction on the Island. 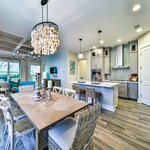 With very little opportunity for future on-island developments of this nature, Shell Cove will be one of the last new home communities of this size, to be offered at its price point all within a close proximity to the Beach. 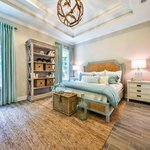 Artisan Homes is a collaboration of local, builders and developers with over 75 years of combined experience in beautiful home design, impeccable craftsmanship and quality construction.